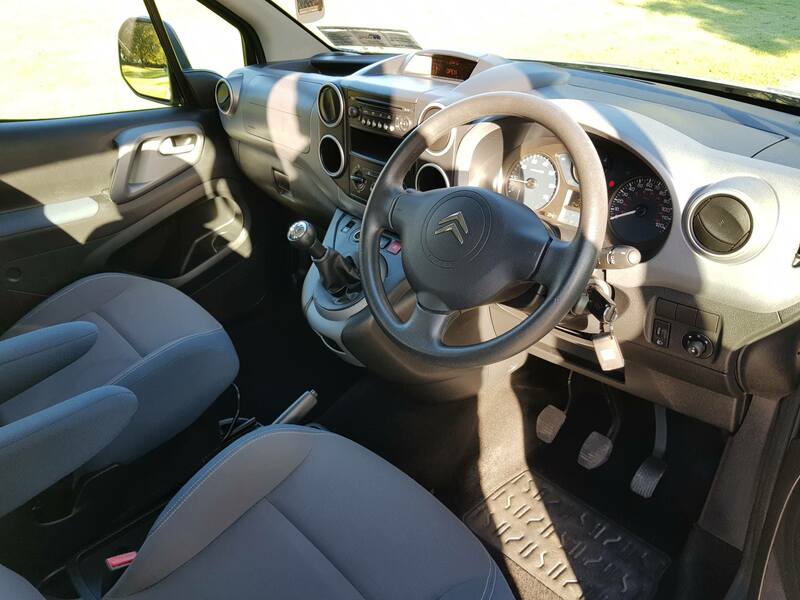 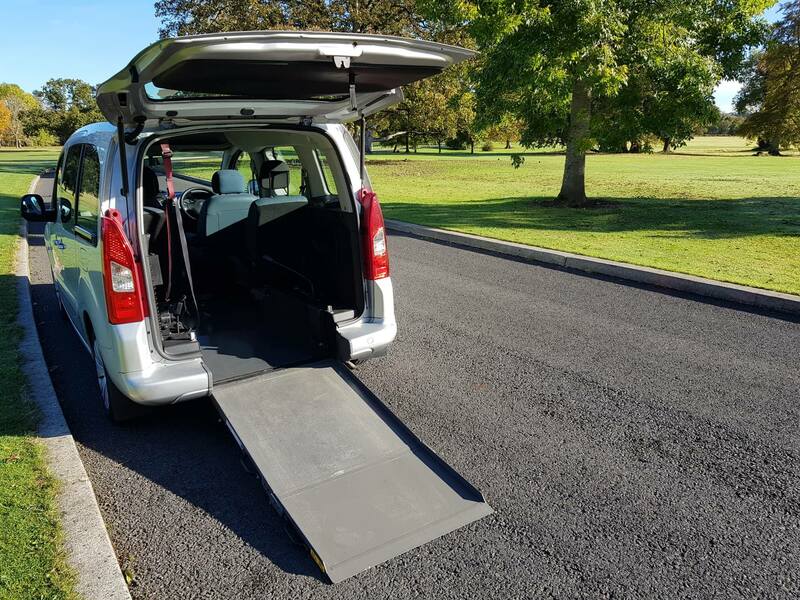 SOLD SOLD SOLD Lovely compact Citroen Berlingo Multispace wheelchair accessible just arrived. 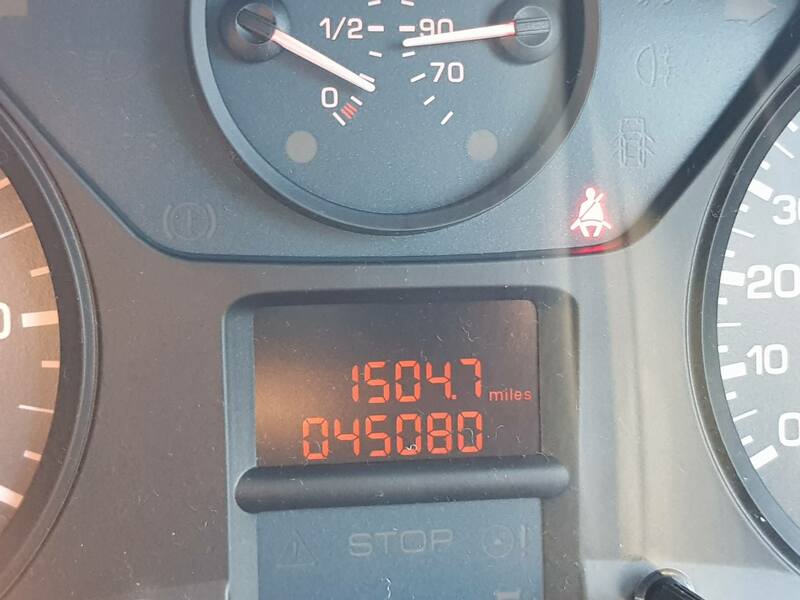 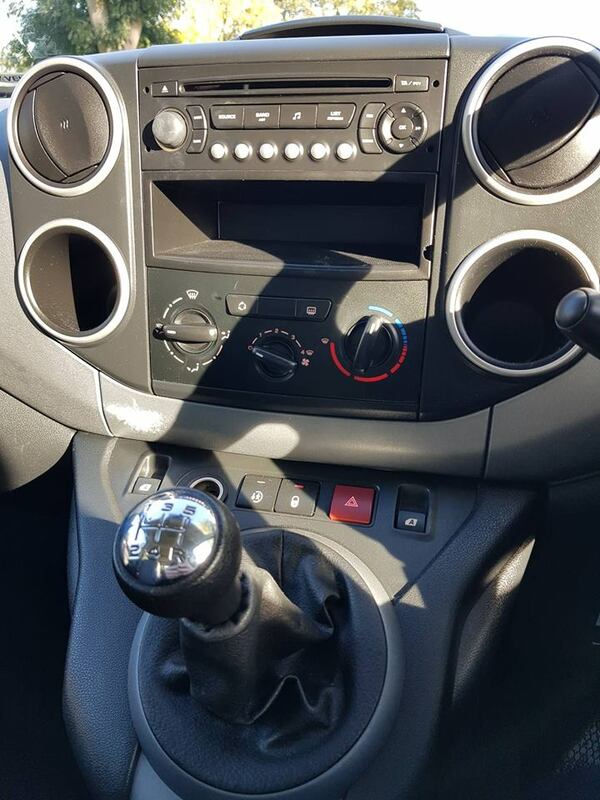 Vehicle is 2010 with only 45,000 miles on the clock. 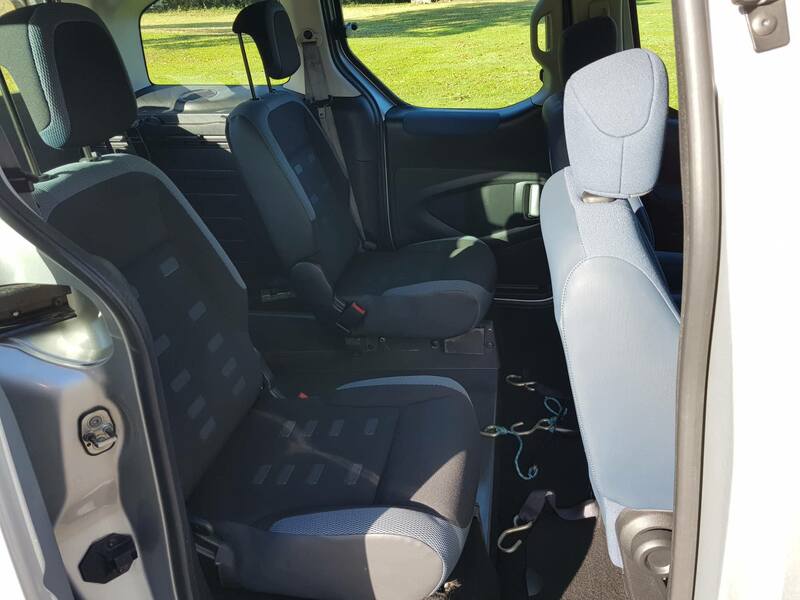 Some age related bodywork marks but overall a very presentable vehicle and very tidy all round. 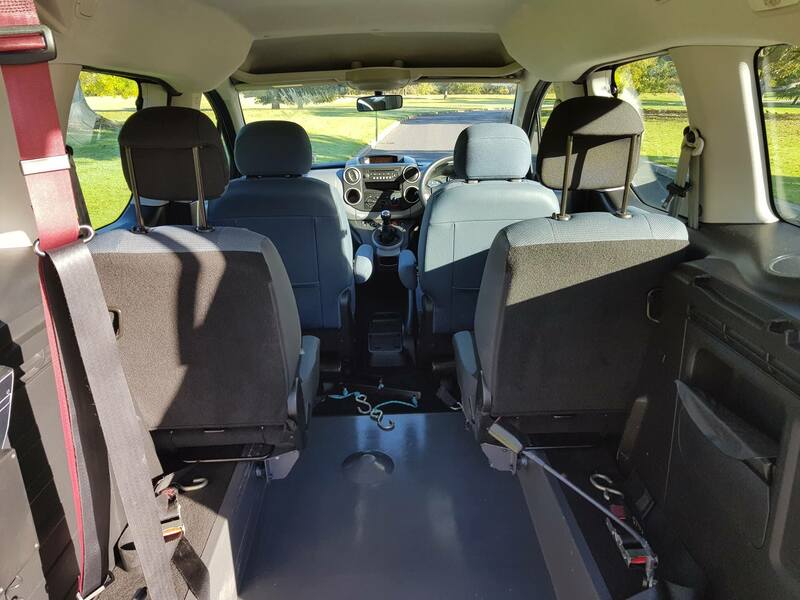 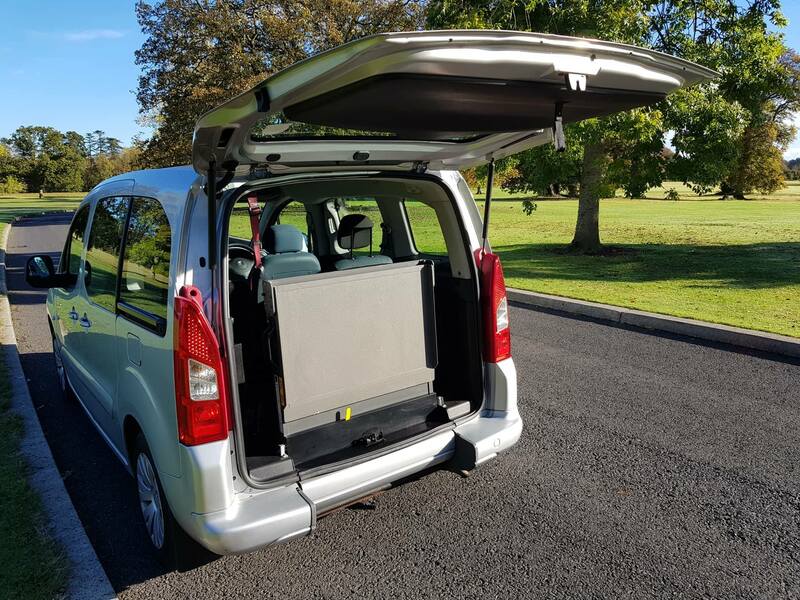 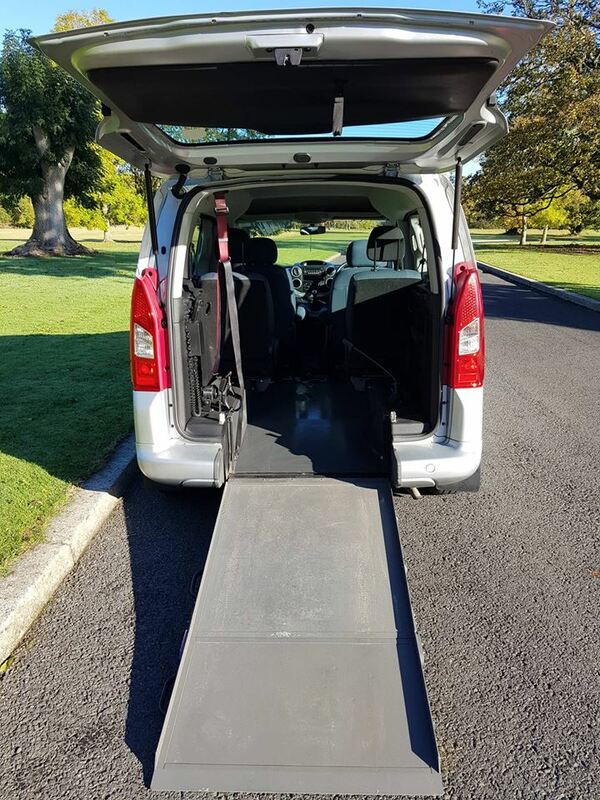 Seats 4 plus wheelchair user and is also equipped with an electric winch assist. 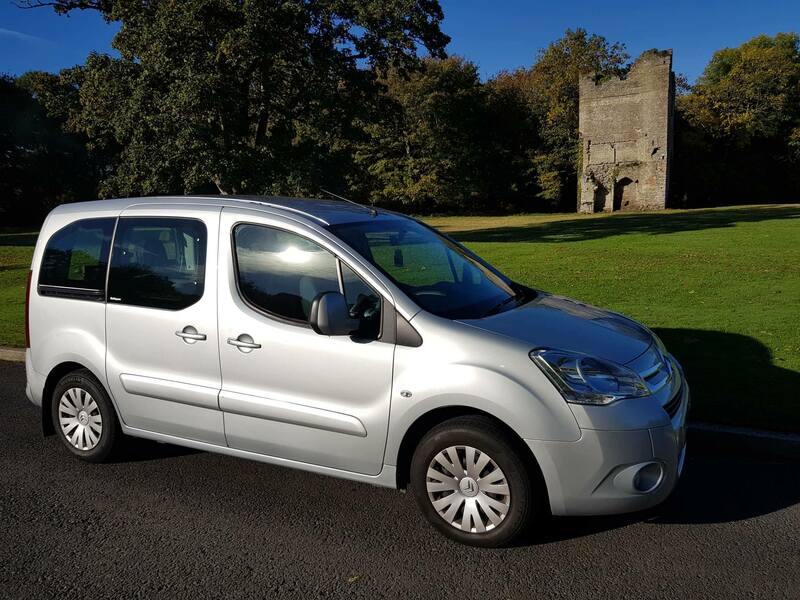 Contact Pat for more details or to arrange a viewing. 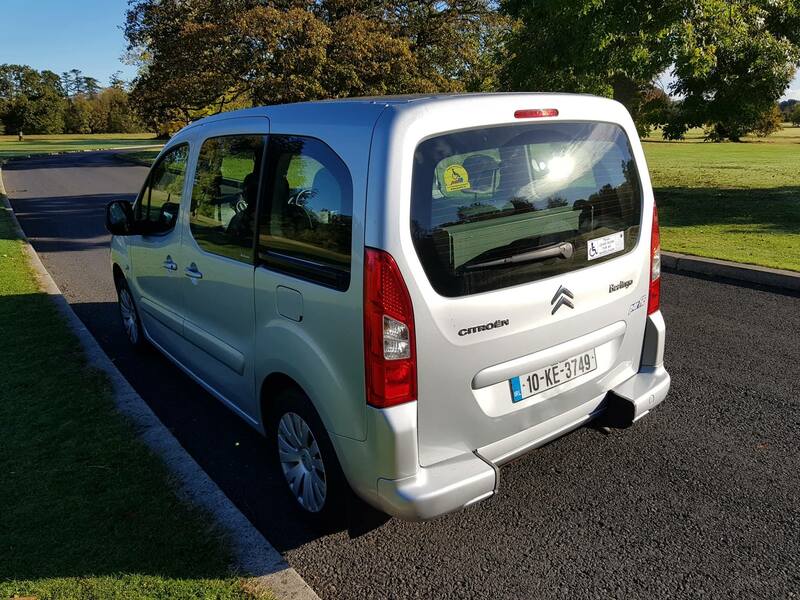 Phone Pat on 086 2305861.